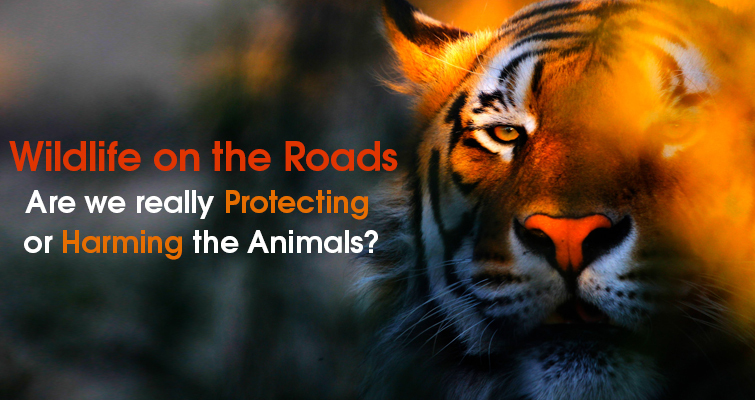 Wildlife on the Roads: Are We Really Protecting or Harming the Animals? Wildlife Conservation is a never-ending topic, so much that once the debate starts, it is rather difficult to make a satisfying conclusion. Leaving aside rest of the countries, there are many eyebrows raised in shock when a series of road accidents during livestock transfer occur in India that ultimately leads to killing or injuring the animals. The small carriages that pile up chickens, buffalos, ducks, goats and pigs are so congested that the sight you see is simply terrifying. This ultimately makes me question, whether it is worth killing animals for food? Perhaps, we can make bigger containers for them to spread their wings because let's face it, we cannot do anything regarding animal transfer for human consumption. But the fact that it leads to accidents that stress the animals and human is our deepest concern. 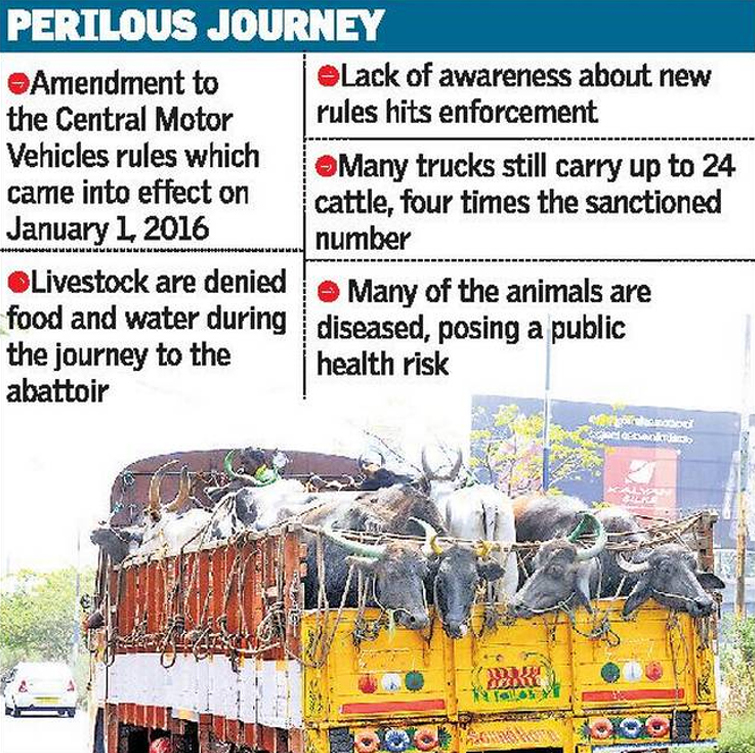 We see an increasing number of livestocks being transported every day on Indian highways, some driven for laboratory work, some as meat products while some as pets. In a country with million vehicles and road mishaps, there are a series of livestock accidents that are bound to happen. One such accident that injured a few and killed at least 10 cattles took place on November 2017 in Bihar Hajipur-Mahua road when a truck carrying around 20 cattle overturned on a steep curve near Kanhauli mor due to dense fog. The translocation of animals in India is an everyday task where a hefty amount of animals are carried from one destination to another. 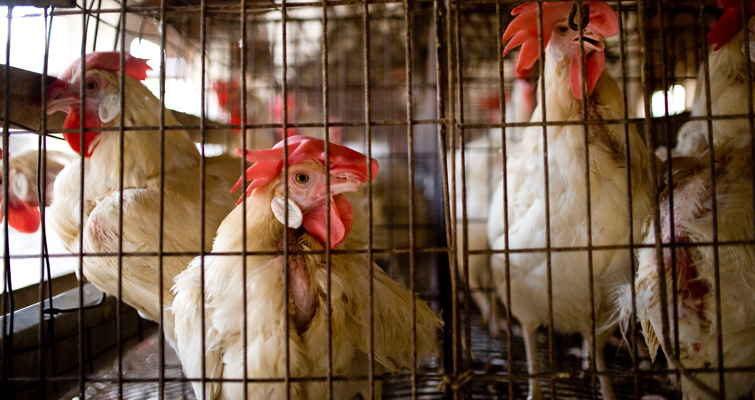 They are stuffed in small containers or are forced to stand behind trucks for hours. The government stresses on the vehicles used for the ongoing transportation of livestock in India by preventing animal overload. The Ministry of Road Transport and Highway states that any motor vehicles used for carrying animals are not allowed for other uses. 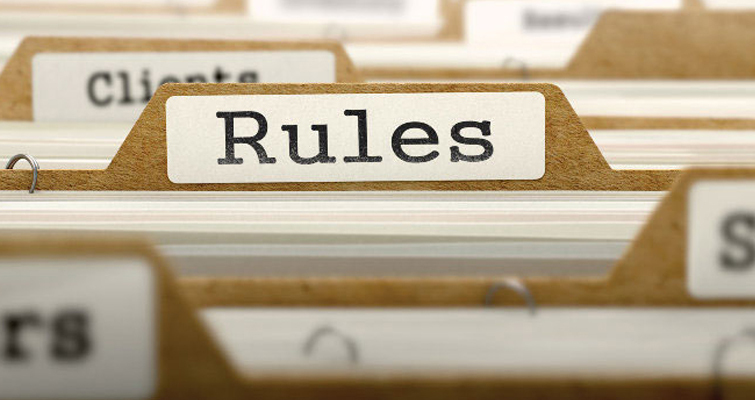 Also, according to the eleventh amendment of the Central Motor Vehicles rules, all the vehicles for transporting animals by road should have certain partitions for loading the animals, this came into effect on January 1, 2016. 2 sq m for buffaloes and cows, 2.25 sq m for horses, 0.6 sq m for pigs, 40 sq cm for poultry and 0.3 sq m for sheep and goats. Coming out of the context on livestock road accidents, let us also study about the roadkills that are often seen on the roads of India. The Road and Rail Killers: The State National Highways and Railways of India to Blame? Road accidents mainly affect in those areas that pass the national parks and sanctuaries in India. Some of the animals prefer to dwell around the deep forest, while some linger along the forested corridors as they consider roads like any other obstacle to traverse searching for food. During which speeding four wheelers accidentally hit the animals. Such places are rooted in warning signs by the concerned state forest department and governments but fatal incidents do surface every once a while. 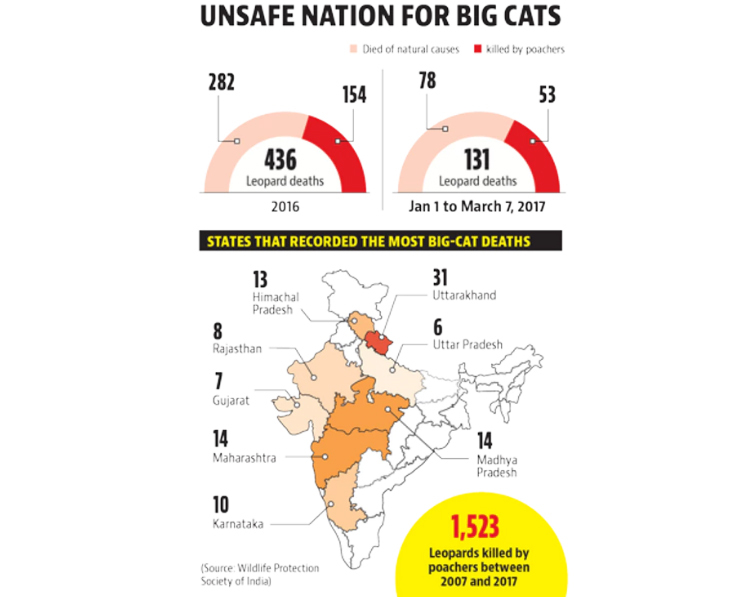 According to the road minister of Uttar Pradesh, there have been at least 1,865 roadkill cases between 2012 to 2014 followed by Andhra Pradesh, Jammu and Kashmir. The national highway NH-69 and NH-7 that connects Maharashtra and Madhya Pradesh also face road killings. There was news that says that the spotted deer have often been the victim of colliding with the vehicles in between the aforementioned highways. According to DNA, in the year 2015, the National Highways Authority of India faced a battle in the court for expanding the NH-7 that involves in widening the Kanha-Pench tiger corridor and the National Green Tribunal. 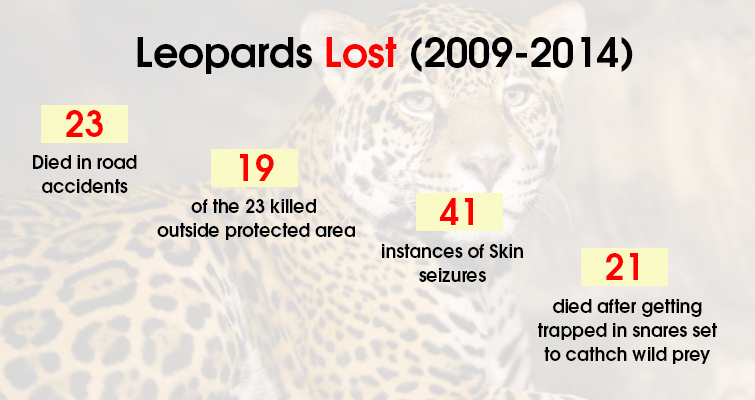 As per the survey made by Hindustan Times, the years between 2012 to 2017 witnessed the roadkill deaths of about 40% of only leopards. On 2017 December, an eight-year-old tiger in Bor Wildlife Sanctuary was hit by a car at the national highway 6, Nagpur-Amravati four-lane highway. And as per the data collected by the Wildlife Protection Society of India (WPSI) on the deaths of animals all over India, there are 671 animals killed between 2012 to 2017. Most being through road accidents where around 256 out of 431 were leopards followed by elephants. 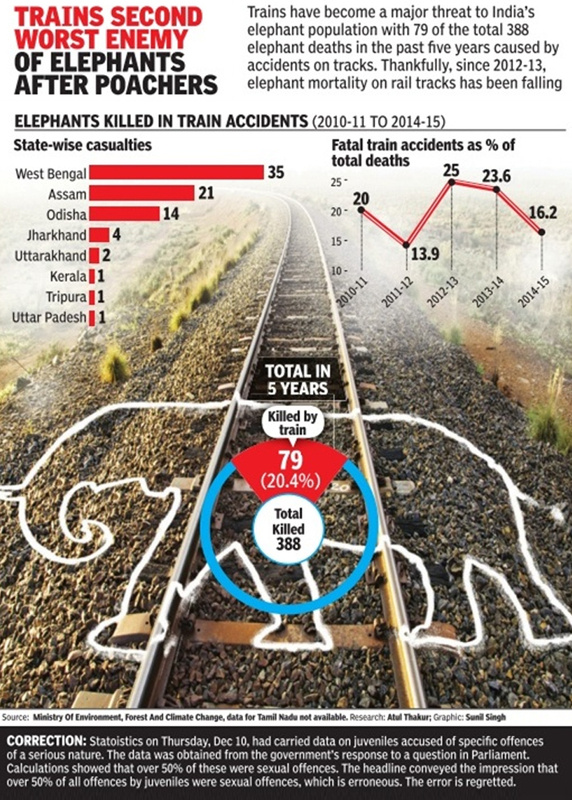 India also faced animal hit by trains, the most vulnerable animals are the elephants, about 95 died in train accidents between 2012 and 2017. Speaking of which, railway is also a major threat to the animals especially in national reserve areas where the forest corridors are not properly looked after. This is also an ongoing issue most of the states face, especially in such areas where the railway tracks pass wildlife reserves. Just a month back on February 11 this year, five elephants were hit by Guwahati-Silchar Express but that's not all on December 10, 2017, another group of elephants were hit by Guwahati-Naharlagun Donyi Polo Express in Sonitpur district. There were debates between Northeast Frontier Railway (NFR) and Forest Department on whose fault was it, they were equally to be blamed. The Forest Department forced an input on the speed limit as they had mentioned earlier to be kept 30 kmps, while the NFR blamed the Forest Department for not informing on the movement of the animals. Similar cases do not linger around Assam alone, West Bengal also had several incidents in the past. Six elephants were run over by an express train in Dooars forest in Jalpaiguri district on 14 November 2013 followed by Bhagalpur Ranchi Hatia express that killed a baby elephant and the mother near the Gautamdhara Railway Station in Ranchi. What preventive factors are the State Governments and Forest Departments working on? There has been a rapid development of roads and cities in India over the years creating smooth roads. But thinking for the safety of animals, there have been multiple speed breaks and caution sign boards put up on every turn in areas that traverse the state highways and animal reserves to reduce road kills. 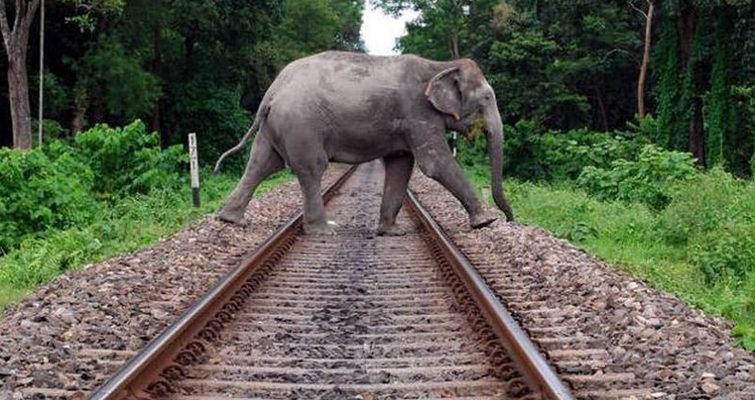 In terms of elephants, in Assam, bio-fences are set up replacing the electric fences to keep the animals away from the railway tracks. And in addition, to rescue the injured animals on the roadways, a newly launched Android app, ‘Roadkills’ enables a user to record information and geotagged photos of the diseased. 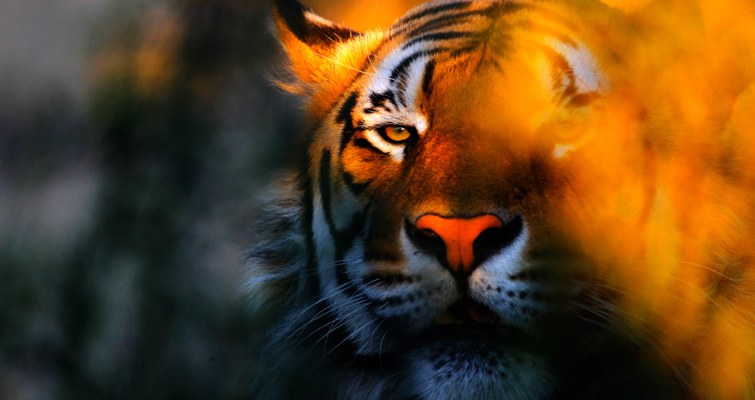 This mobile-based app is supported by Wildlife Conservation Trust (WCT). There are more preventive measures taken by the forest officials, state government and the conservationists to help prevent animal-human conflict. And to also reduce the risk of further road injuries or rail accidents by maintaining necessary speed breakers, sign boards and fencing along the jungle corridors. The livestock taken from one farm to another must also be observed and taken care by reducing the number of animals loaded on transport trucks. These neglected factors often lead to road accidents in major cities in India. NOTE: This blog post is scribbled by Abhishek Gurung.